Each year, Lexus partners with top brand name designers and manufacturers to offer the Lexus Lifestyle Collection, a display of some of the finest design and craftsmanship in the world. Lexus of Edmonton offers a quality Lexus merchandise and accessories from Tag Heuer, Montblanc, Cutter & Buck, Royal Doulton and Serengeti including a variety of clothing and workout gear, mugs, stunning watches and jewelry, luggage, bags, wallets, pants, glassware, sweaters, jackets, caps, yoga mats, pens, custom key fobs, plush toys and more. 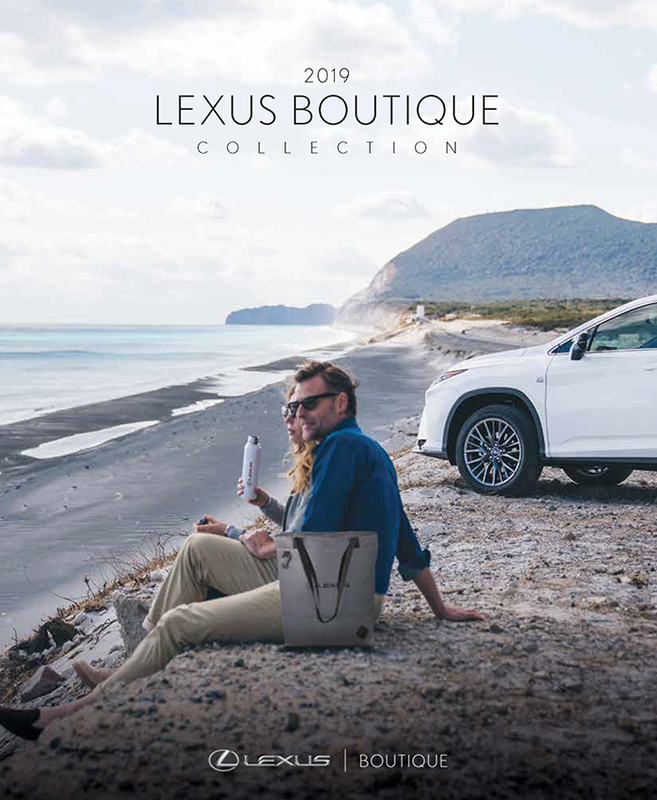 A gift from the Lexus Lifestyle Collection is perfect for any occasion, but perhaps goes best with the purchase of a new Lexus vehicle. For more information or to purchase merchandise, contact us toll-free at 1 (866) 936-8300. The Lexus golf collection offers the highest quality Lexus golf accessories including products from Callaway® and Titleist®. Our sweet Lexus swag includes putters and golf balls to improve your game, and caps and golf clothes to give you style on the course.